At the February 5 Board of Supervisors’ meeting, members of the Whitpain Recreation Association (WRA) presented a plan to the Board of Supervisors to install two artificial turf fields at Centre Square Park. The artificial turf fields would replace two existing natural grass fields at the park. In the presentation, representatives from WRA discussed the merits of this proposal which include making the WRA a sustainable youth sports organization for a new generation of young athletes, addressing the recreation needs of community children at an economically affordable price for families, and creating access to premier playing facilities. WRA estimates that the project would cost $3 million in total. The artificial fields would have to be replaced on a 10-to-13 year cycle, at a cost of approximately $750,000. 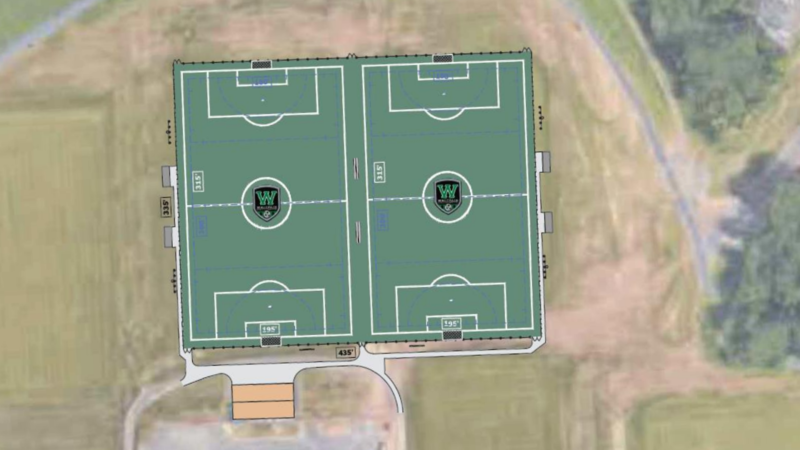 In its proposal, WRA requested that the Township build the fields initially, but replacement costs would be covered by the youth sports organization. To raise money for replacements costs, WRA would rent the new artificial turf fields to outside organizations, seek corporate sponsorships, and redirect money saved from not renting turf fields from other organizations. Representatives from the WRA will present their plan at the next regularly scheduled meeting of the Township’s Park and Open Space Board on February 20 at 7:30 p.m. The meeting will be held at the WRA Clubhouse at Centre Square Park. To review the WRA PowerPoint presentation, please click here.